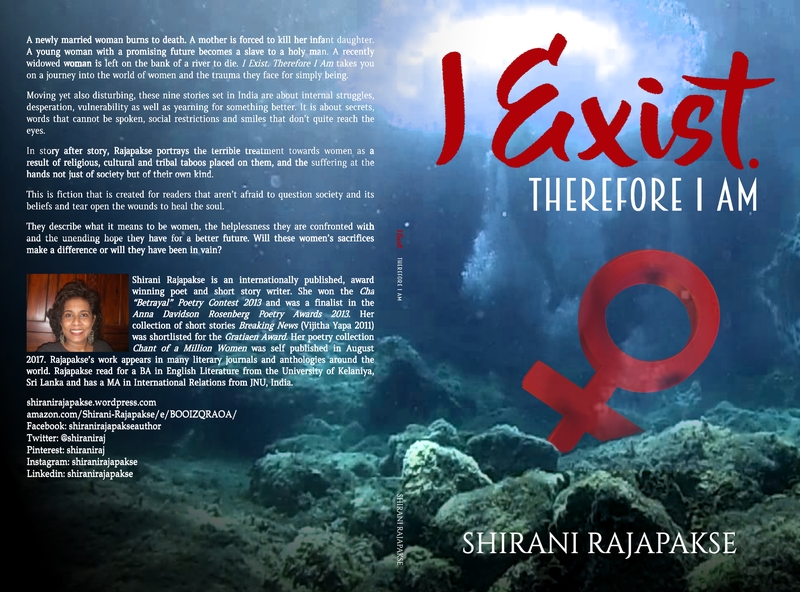 The first review of I Exist. Therefore I Am by Luke Sherwood was published in Basso Profundo. Read it below or go here to the site to read the other reviews. I Exist. 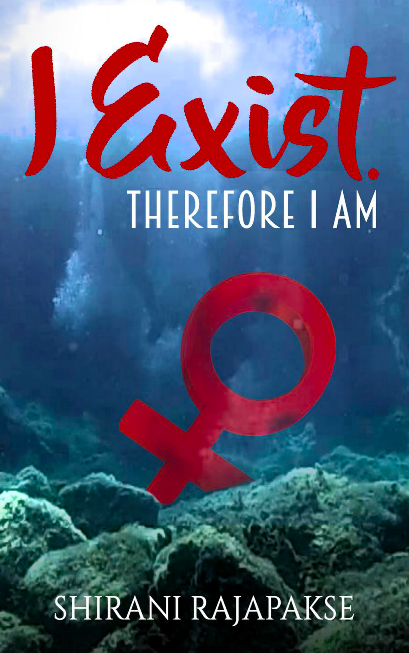 Therefore I Am is my second collection of short stories that will be published this month. #Review copies are available for anyone interested in reviewing on Amazon, Goodreads, a literary magazine or on your personal blog. This collection is about #women and is set in India. The stories follow the lives of women from diverse backgrounds and the treatment they receive as a result of social pressure, religious, cultural and tribal taboos placed on them and the need to conform. The stories portray the suffering women undergo not just at the hands of society but at the hands of their own kind. It is about stories of the other in society – women. Some writers are confident writing under their own name while some opt for a pen name, like Mary Anne Evans who became George Eliot. There are many reasons for using pen names. Do you feel comfortable writing under your own name? Or do you think a different name would sound more exotic, more in keeping with the type of stories you tell? I’ve never felt a need to write under a different name, mostly because my name is my identity. Although I tend to write from different perspectives and view points both fiction and poetry I wouldn’t feel comfortable using a different name. It would feel like being someone else, or like being in character. But that’s just me. Other writers may have various considerations. It could also be quite exciting. Getting a pen name is like reinventing yourself. Would you write under a pen name and where would you go to look for a name? 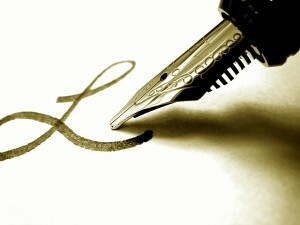 What would you consider when looking for a pen name? How do you select a pen name and where can you find names? Read this interesting article here about selecting pen names. My short story, Strange Attraction was published in Tuesday Tales in Litro, February 14, 2017. 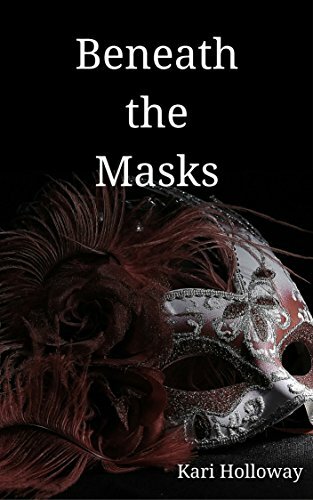 My review of Beneath the Masks is up at Goodreads. You can also read this delightful short story at Amazon here.